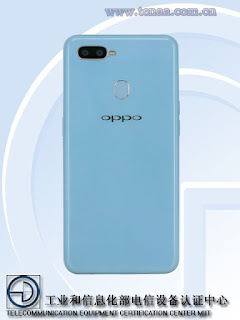 Chines smartphone giant Oppo plans to add two more smartphone to their line up evidenced by TENAA listing.The Oppo phones are famous with their selfie camera and it's features.According to reports,the spotted handsets might be called as either Oppo R17s,Oppo R25x ,Oppo R17 Neo or Oppo A7.However,let us check what shows in TENAA listing. 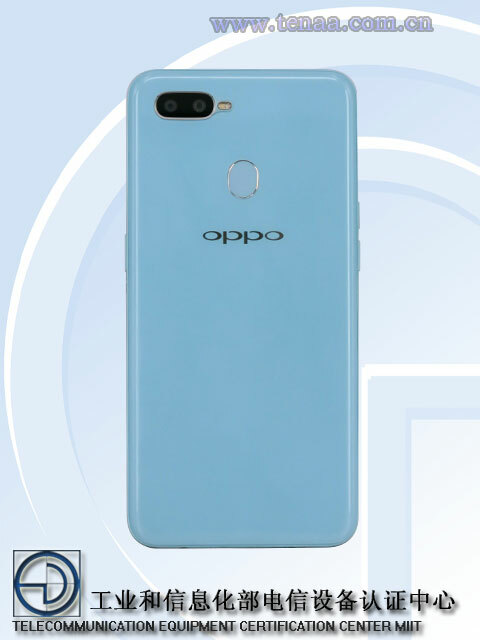 The Mysterious PBFM00and PBFT Oppo phones have 6.2 inch TFT display with 1520×720 pixel resolution.It measures 155.9 mm height,75.4 mm width and 8.1 mm thickness with 188gm weight.It has dual camera module with 13MP+2MP on its rear panel and 16MP single sensor at its front. The handset will run on 1.8 GHz octa core processor with Android 8.1 Oreo.It will have 4GB RAM and 64 GB internal storage,and it supports sd card up to 256GB.Entire hardware and software will be fueled with 4100 mah battery. 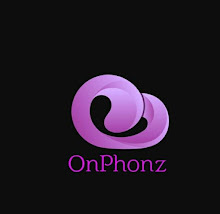 The smartphone are expected launch soon in China as one of above mentioned names.It will be updated here when we get more details about this mysterious smartphone.